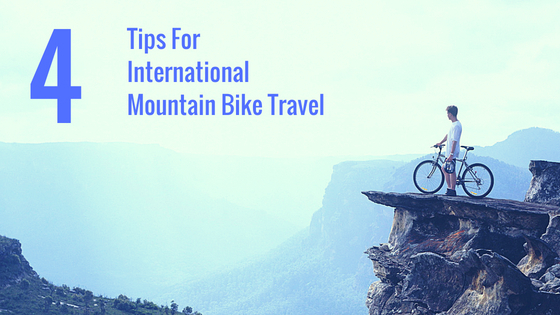 International mountain bike travel is a growing business. Every year hundreds of Kiwis head off to international shores to explore new trails and new cultures. Like any international travel there is some stress involved with planning trip logistics and it can be easy to overlook some finer travel details. Health and Travel Insurance Brokers have many years experience in helping people organise insurance policies that cover high risk sports such as mountain biking, here we have some advice and a few other tips to help you get ready for your mountain bike holiday. Every country has their own entry requirements and this is be based on what citizenship you hold. 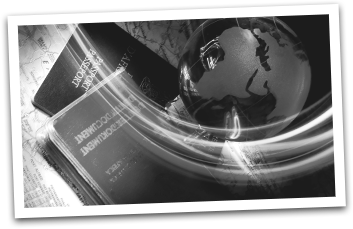 Visit the New Zealand Foreign Affairs & Trade website for links to embassies to check entry requirements, fees and visas required to travel to your chosen destination. Before you make any travel you should enquire about recommended vaccinations through your local GP or embassy of that country. If you need to be vaccinated, it is best to visit your doctor 4-6 weeks before your trip, as some vaccinations need to be done in stages or need to be in your system for a certain amount of time before you depart. Before you leave you will need to decide if you’re going to take your own mountain bike or rent one once you reach your destination. Both options have pluses and minuses and neither option is cheap. If you decide to take your own bike you will find that there are varying airline policies and different packaging options. Check out the fine print for your airline, they’ll give you dimensions for bikes and expected costs. If you are going to rent a bike, keep in mind rental costs will likely be higher and availability much slimmer in remote areas. We recommend touching base with a local bike shop in your destination country to discuss your options. They can also give great advice on trails in the area. Remember: If you’re travelling with your own bike then you will need to make sure it is properly clean to protect ecosystems from contaminants. options suited to different needs and requirements. We will make sure you get the right insurance, medical and evacuation cover for mountain biking in each country you are travelling to. Ready to organise your insurance? Need assistance or ready to organise your insurance?